The chamber music classes are designed to train the students on leading and following, listening and balancing. The classes teach them to be their own conductors, knowing how to give cues for entrances, tempos, dynamics, etc. The students will develop the ability to recognize what they hear and use it to determine who has the melody, the counter melody, the filling part, the base line. Based on that he/she will perform with the dynamics and tone quality that is appropriated for the function he/she is playing in each moment, so the group sounds balanced. They will become able to recognize articulations, vibrato style, phrasing ideas, etc from the other members, and imitate them to homogenize the sound of the group. In other words, they will become good chamber musicians. Chamber music is not an extension of the private lesson, neither is a small orchestra class. This class is totally different. The concepts and techniques developed in this class are very difficult to teach in either the private lesson or the orchestra. They add tremendously to the musicianship of the instrumentalist. In addition to that, each member of the group will have a protagonist roll that creates a tremendous involvement with the consequent gratification. It is teamwork at its highest level; no one can shine unless the others shine too. A good side effect of the class is that the groups generally gets much more abundant possibilities to perform in public events than solo playing. Our school frequently get request for groups to play in festivals, opening or closures of events, receptions, weddings, etc. and we gladly recommend our chamber music groups. 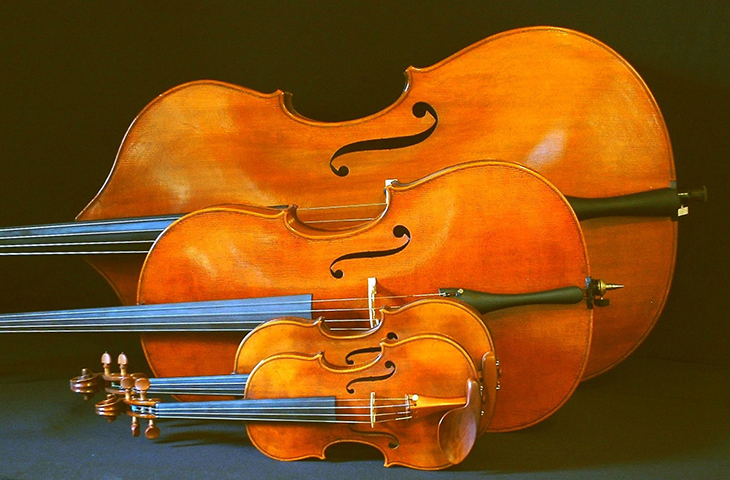 The Gasse School of Music organizes and instructs ensembles and encourages students to participate in them – Ensembles most commonly are trios, quartets and quintets that include violins, violas, cellos and pianos. Ensemble music is unique because it forces the individual performer to move beyond his own instrument and work with the broader music itself by listening, balancing, leading and following the other instruments. Ensembles greatly develop both teamwork and leadership. The performers must work together as a team and do everything possible to ensure that everyone plays well. In addition, leadership is developed because each member of the group becomes the conductor at different moments.